Amanah deputy president Salahuddin Ayub. 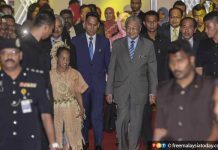 PUTRAJAYA: PAS is feeling isolated and uneasy looking at Pakatan Harapan’s (PH) strength now, driving it to continue claiming the existence of a planned no-confidence vote against Prime Minister Dr Mahathir Mohamad. Amanah deputy president Salahuddin Ayub said PAS seemed worried about the ruling coalition’s strength after winning the 14th general election last year. “When we asked them to join us, PAS refused. After we won, they feel isolated. 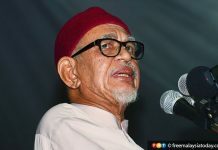 If it continues like this, they may be in a state of depression,” said the former PAS vice-president. 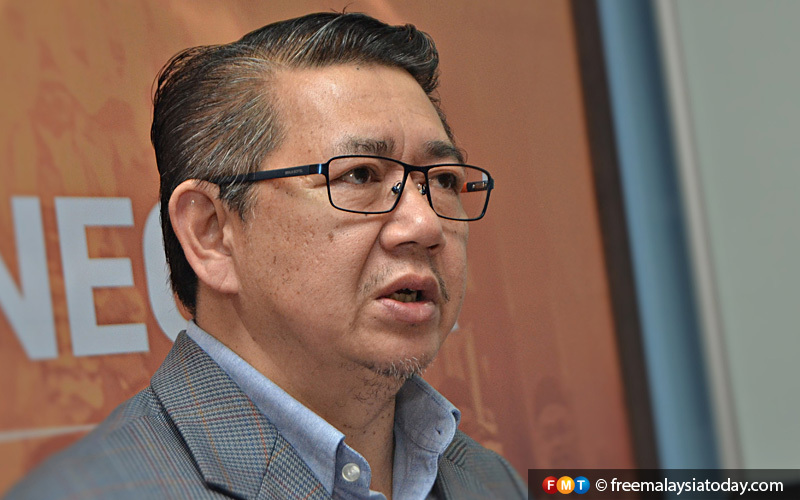 Salahuddin, who is also agriculture and agro-based industry minister, was asked by reporters today why PAS leaders kept harping on the existence of a no-confidence vote plan against Mahathir when PH leaders had already denied it. He was met after the presentation of awards ceremony of the Malaysian Quarantine and Inspection Services Department for 2018 at the ministry here today. PAS secretary-general Takiyuddin Hassan had claimed that two parties in PH wanted to table a vote of no confidence against Dr Mahathir.